Filing of Major Shareholding Report from Sumitomo Mitsui Trust Bank, Ltd.
Filing of Change of Major Shareholding Report from Mitsubishi UFJ Financial Group, Inc. 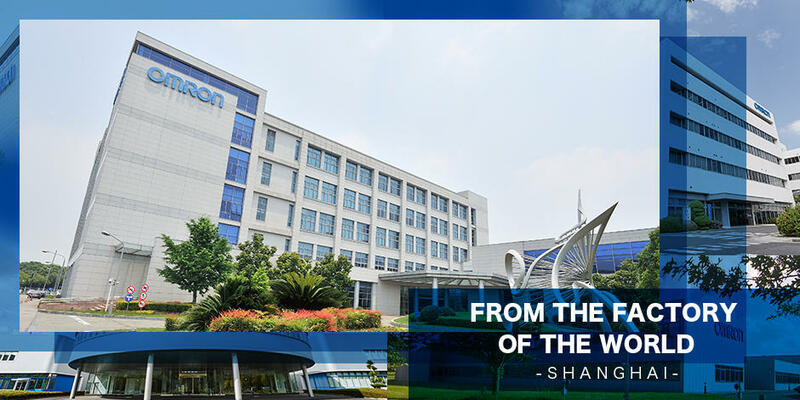 The website contains forward-looking statements - OMRON's current plants, estimates, strategies and beliefs that are not historical facts. These statements are based on management's assumptions and beliefs in light of information currently available. A number of factors could cause actual results to differ materially from those projected. This website is not intended to solicit investment in securities. 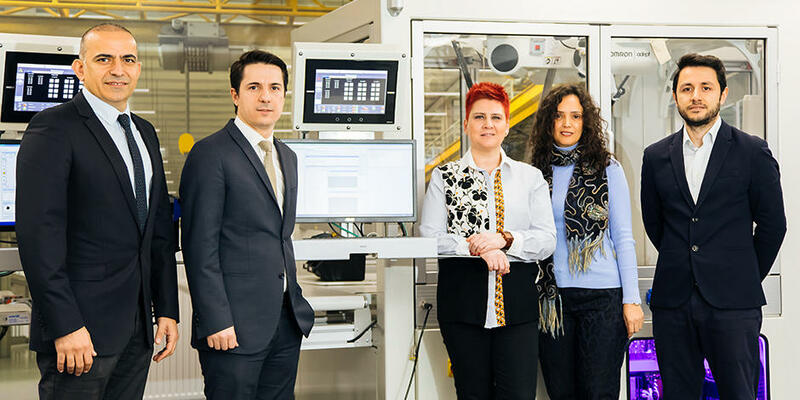 OMRON requests that investment decisions be made at the sole discretion of users themselves. 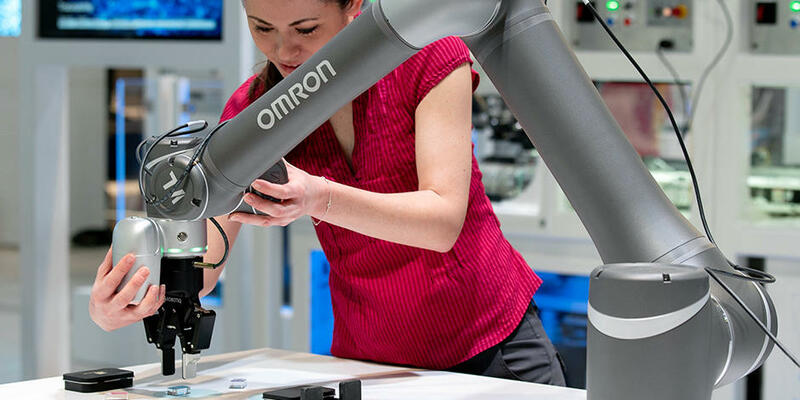 Please note that although OMRON has been making careful efforts to ensure the accuracy of the website contents, OMRON assumes no responsibility for problems including, but not limited to, incorrect information or problems resulting from downloading. This website may not carry all information disclosed on TD-NET. Information on this website may be expressed or worded differently from information disclosed through other channels. Information on this website may be changed or removed without notice. 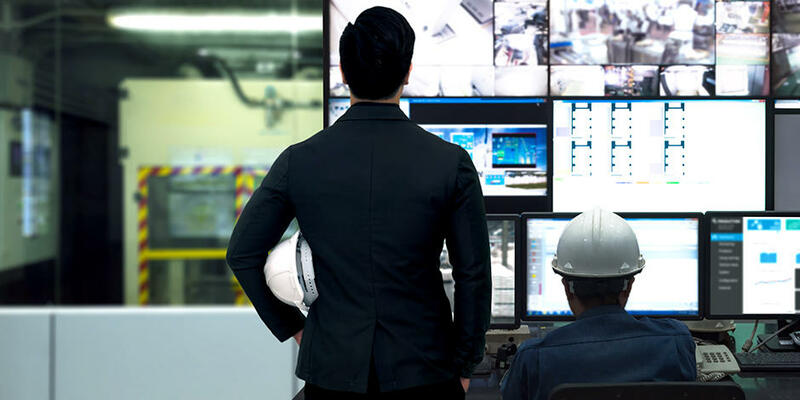 OMRON disclaims any liability for information provided by third-party websites linked to this site.